Duc, C., Sherstnev, A., Cole, C., Barton, G.J. and Simpson, G.G. Sherstnev, A., Duc, C., Cole, C., Zacharaki, V., Hornyik, C., Ozsolak, F., Milos, P. M., Barton, G. J**.and Simpson, G. G.
Direct sequencing of Arabidopsis thaliana RNA reveals patterns of cleavage and polyadenylation. Nature Structural & Molecular Biology 19: 845-852. The spen family protein, FPA, controls alternative cleavage and polyadenylation of RNA. Our genes lie in stretches of DNA in our chromosomes. When our genes are switched on, they are copied into a related molecule called RNA, and this is where things start to get interesting: we focus on how changes to these RNA molecules influence what our genes actually code for. We are interested in very basic features of gene expression that are controlled at the RNA level, such as: How are the ends of genes defined? And how do mRNA modifications influence gene expression? Knowing where a gene ends is hugely important: First, it defines what a gene codes for, affecting the function of that gene and how it can be controlled. Second, if poly(A) site selection doesn’t happen properly, it can cause disease or be a feature of disease (there are global changes in poly(A) site choice in cancer tissue). Third, knowing where a gene ends is central to understanding genomes. Cleavage and polyadenylation effectively partitions the genome, maintaining expression of neighbouring genes. Although sequencing genomes has become relatively routine, defining and annotating what they encode remains a challenge that is under constant revision. Knowing where cleavage and polyadenylation happens helps us tell where genes start and stop. Modifications to mRNA, collectively called the epitranscriptome, define an entire layer of gene regulation that has until recently been largely overlooked. However, we now realize that modifications such as methylation of adenosines can have profound, context-dependent impacts on gene expression and development. Our recent work explores this neglected aspect of gene regulation. 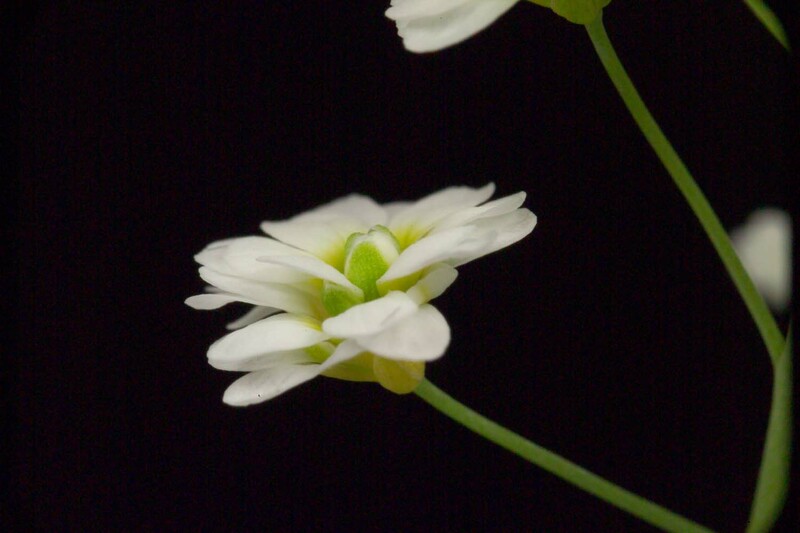 We first discovered the fundamental importance of RNA processing to development through the characterization of mutants defective in flowering time control in the pioneer model plant Arabidopsis thaliana. More recently we have expanded our interests into the immune response and to analysis of the role that conserved factors play in mammalian cells too. We are passionate about discovery and the curiosity-led drive to our research. However, the basic features of gene expression that we study informs us about how other plants develop, how they defend themselves from infection and what defects underpin human disease.